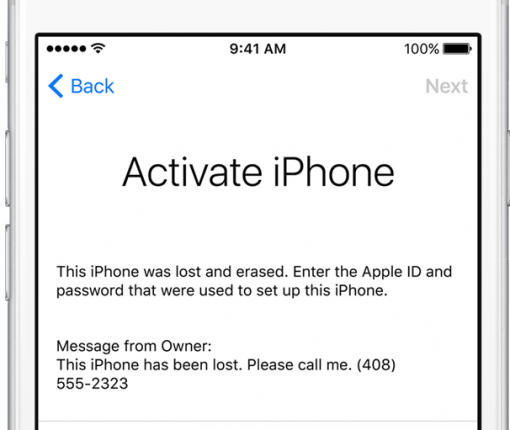 Creative hackers and scammers are using fake receipts and invoices to to steal iCloud passwords from a phone’s original owner and bypass Activation Lock. 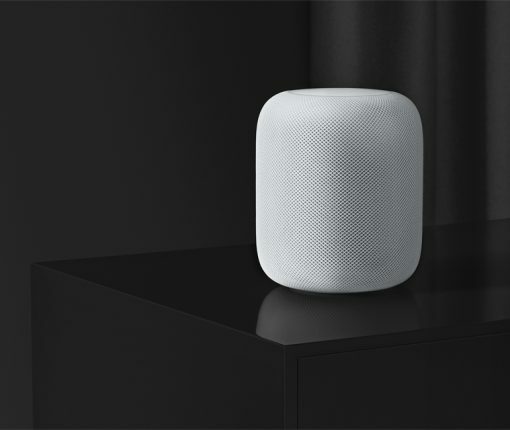 Provided you have turned on Apple’s useful Find My iPhone service for your devices, you can tell your HomePod to locate a misplaced device or play a sound to help you find it In this step-by-step tutorial, we show you how. 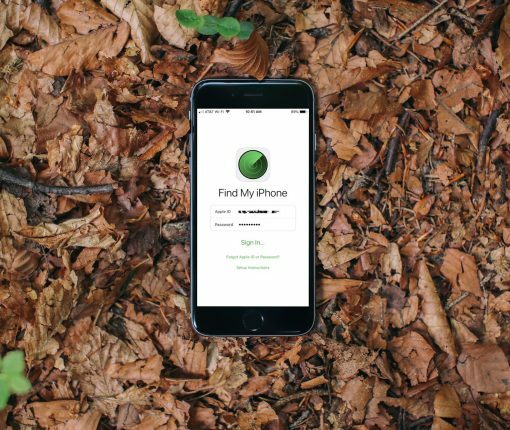 Find out how to disable Find My iPhone remotely. 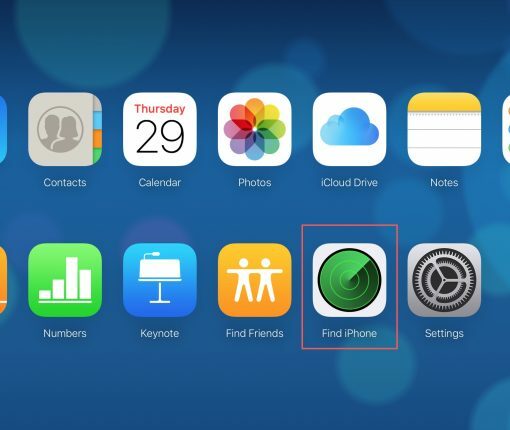 This is perfect if you sold your iPhone or iPad and forgot to turn off Find My iPhone. 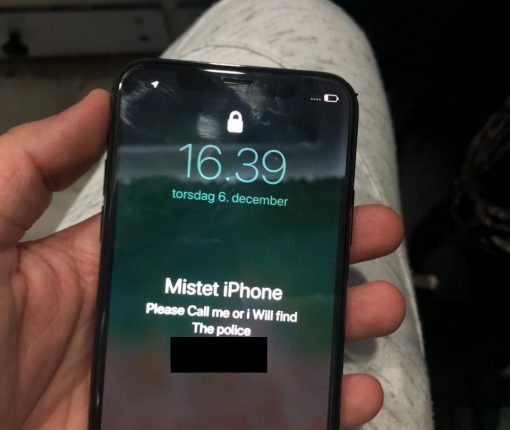 If you’re buying an iPhone or a non-Apple smartphone it’s always a good idea to check if it was stolen, here’s how. 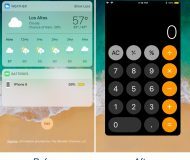 Apple is giving away Panols for a limited time, a $1.99 savings, but only through its official Apple Store app for iPhone, iPad and iPod touch. 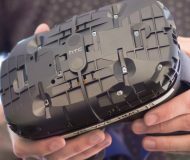 Created by Juan Arreguin, Panols allows you to share the panoramic photos taken with your iPhone, as well as other photos stored in your photo library, with Instagram users everywhere. Taking advantage of Instagram’s profile grid, Panols showcases your panoramas to their full effect in the standard three-across display view. 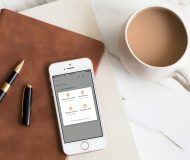 You can edit the name, description and geolocation of all your photos and be assured that your original photo will remain intact as the app uses a copy for all edits. 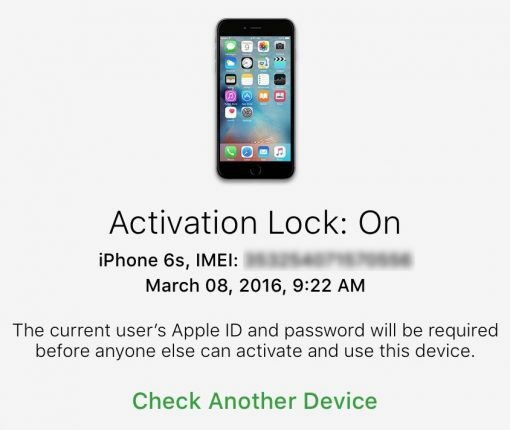 UnlockBoot has discovered that potential buyers of a secondhand iOS device can still check Activation Lock status by IMEI through Apple’s Support website. As we reported, Apple recently took down its tremendously useful Activation Lock webpage for reasons unknown. 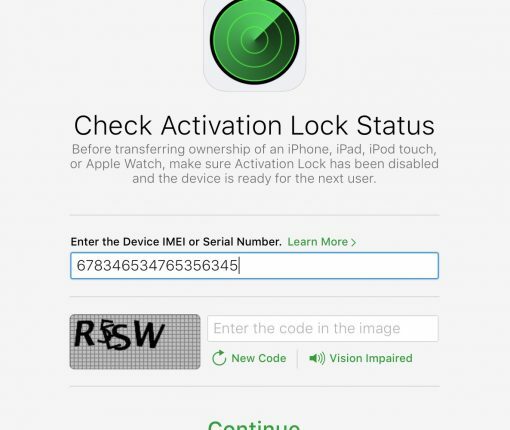 The theft-deterrent tool allowed legitimate iOS device owners and just about anyone else to check the status of the Activation Lock feature by entering a serial number. 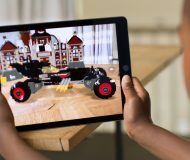 Apple provided no explanation for the removal, but all checks point to it being a precautionary measure meant to prevent hacks relying on stolen serial numbers, as a reader pointed out in comments. Apple recently took down its web tool for checking if a used iPhone, iPad, iPod touch or Apple Watch was stolen. The firm gave no explanation for the move. 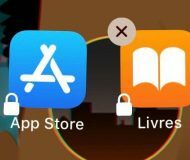 The link to the Activation Lock webpage no longer works and the support document detailing the feature does not contain any reference to the web tool as of January 24. 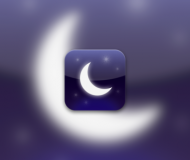 It was unclear at post time if a new version of the tool might be returning in the future in one form or another. 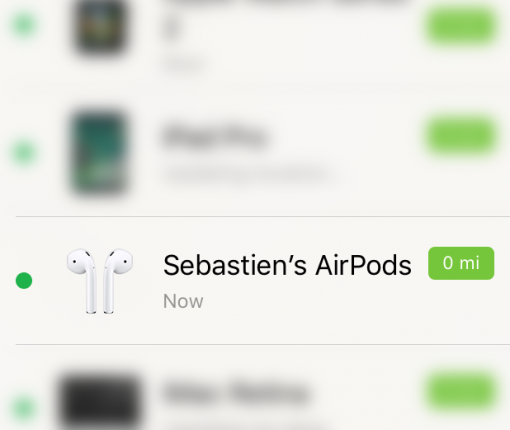 Learn how to locate your misplaced AirPods using Find My AirPods. Not only will you be able to view the last known location of your AirPods on a map, but it will also let you play a high pitch sound to either or both AirPods, really helping you locate them if you misplaced them nearby. 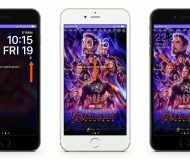 Back in November, India-based security researcher Hemanth Joseph discovered a bug in iOS 10.1 which permitted him to bypass Apple’s anti-theft Activation Lock feature by entering an excessively long string of characters in the Wi-Fi setup text fields. 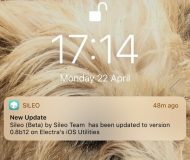 Apple has patched the flaw in iOS 10.1.1 but now, as noted by SecurityWeek, researchers at Vulnerability Lab have managed to find another method of bypassing Activation Lock protection on an iPhone, iPad or iPod touch with iOS 10.1.1 and they posted video evidence to prove it. 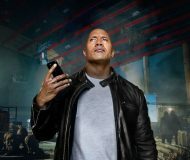 Apple has Find My iPhone and now Google has something called Find Your phone. As announced in a blog post Wednesday, the new feature can be used to find lost devices. 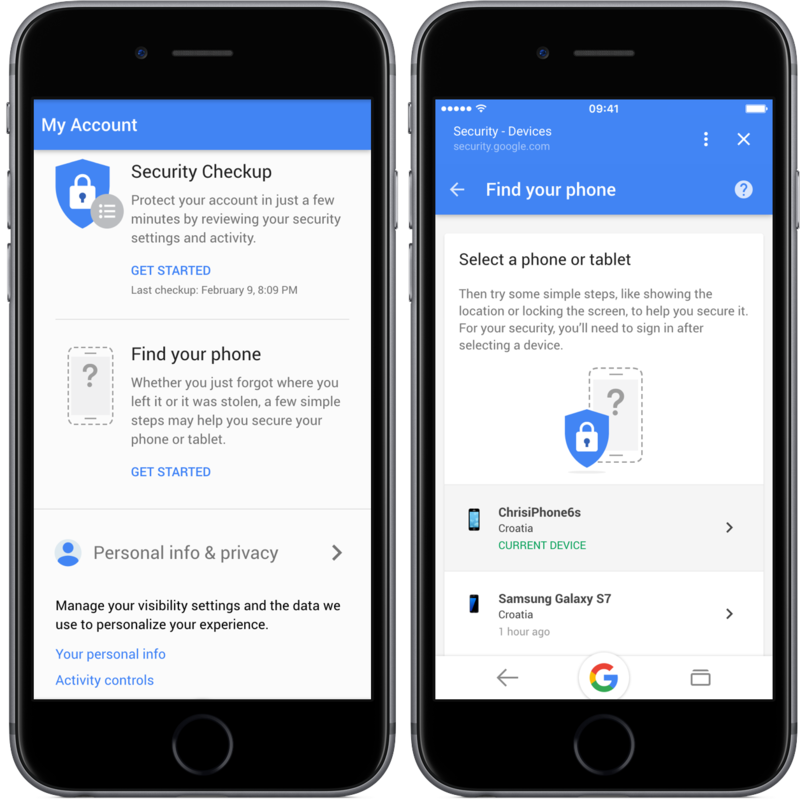 In addition to locating your device directly from Google’s recently redesigned My Account page, you can now simply say in the mobile Google app, “OK Google, show me my Google Account”. Soon, you’ll also be able to search Google for “I lost my phone”.